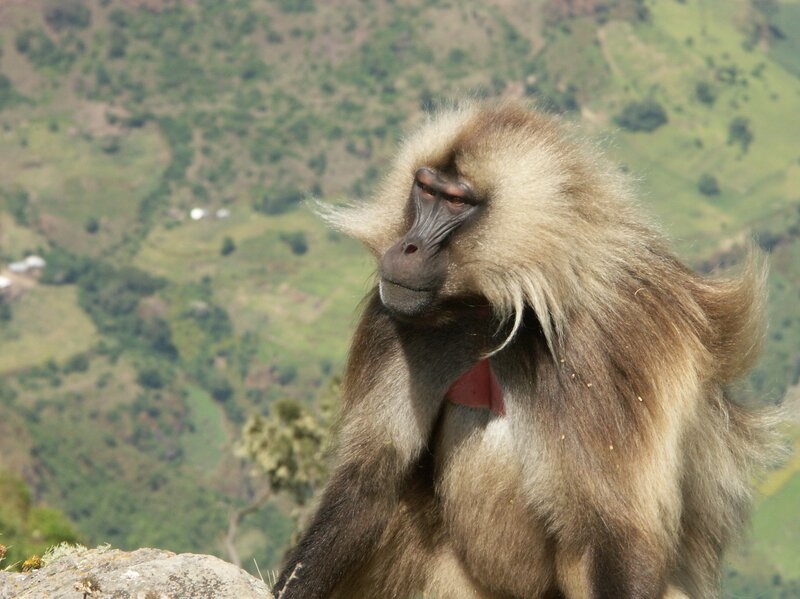 Gelada Monkeys – Exclusive to Ethiopia! 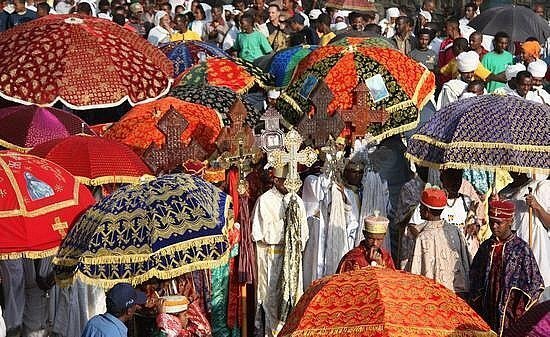 Growing tourism for Ethiopia. 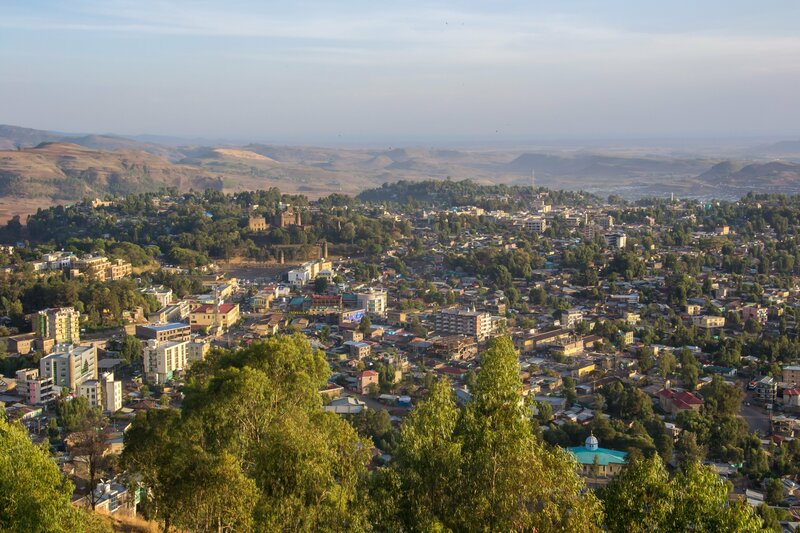 Why not experience this beautiful country for yourself? 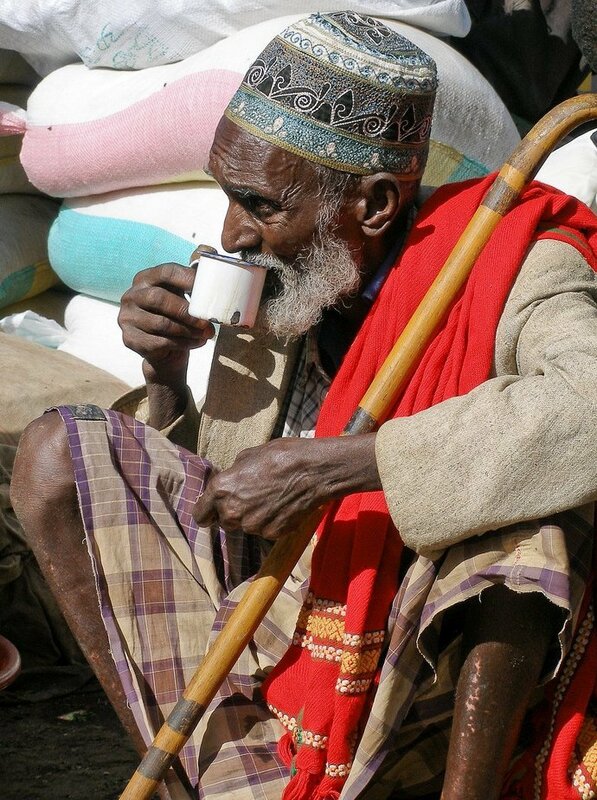 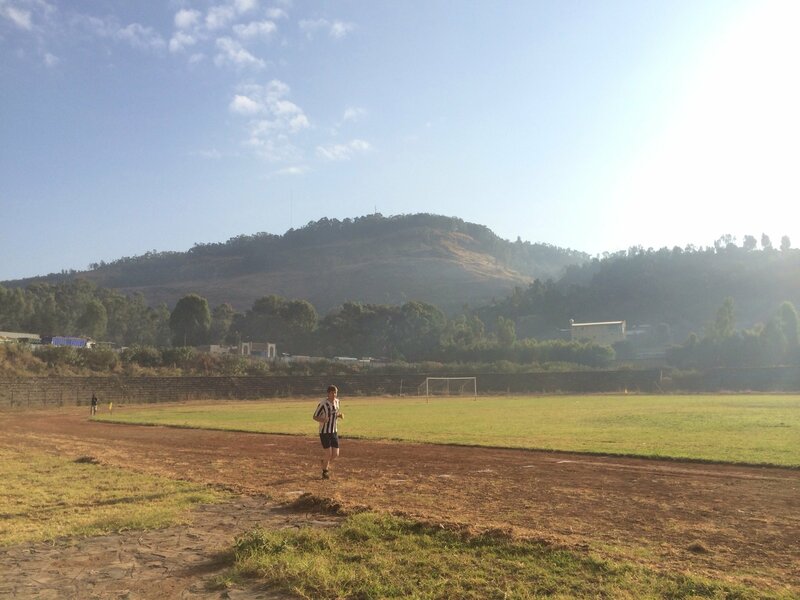 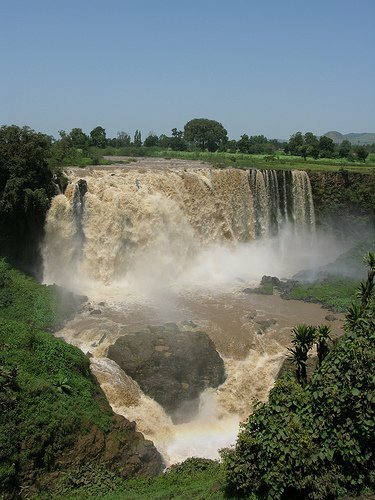 Written by Julia Wathen The tourism industry in Ethiopia has long been left trailing behind other African nations, yet it seems people are beginning to appreciate and embrace the culture and wonders of this amazing country. 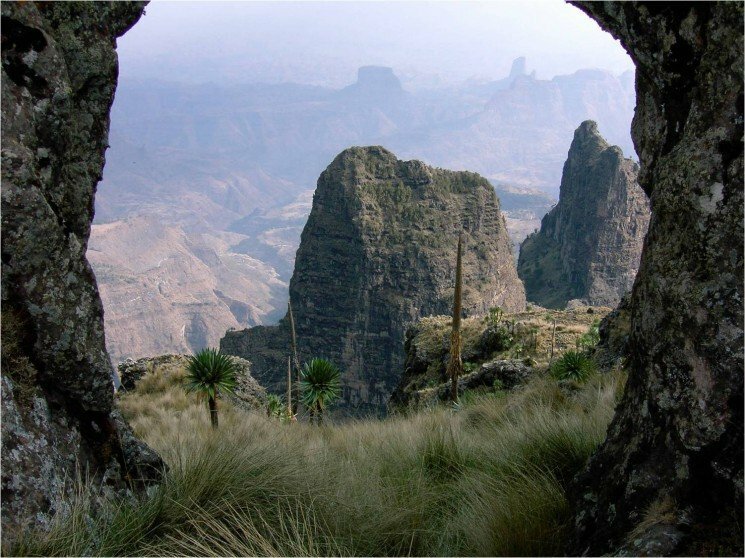 The visitor numbers are growing by 10% each year, the Simien Mountains National Park (a prime tourist site) has experienced a huge increase in the number of tourists from 5,000 in 2007 to 24,000 last year. 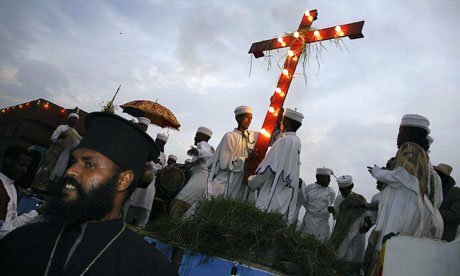 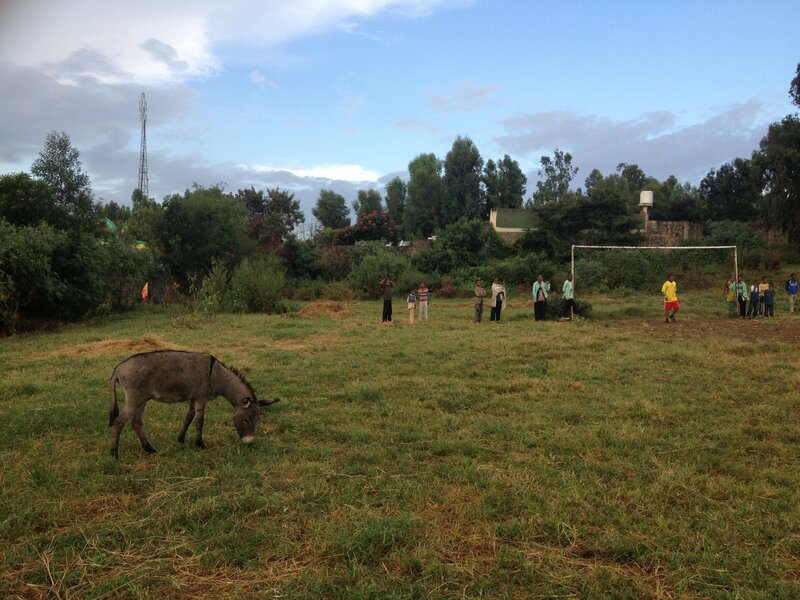 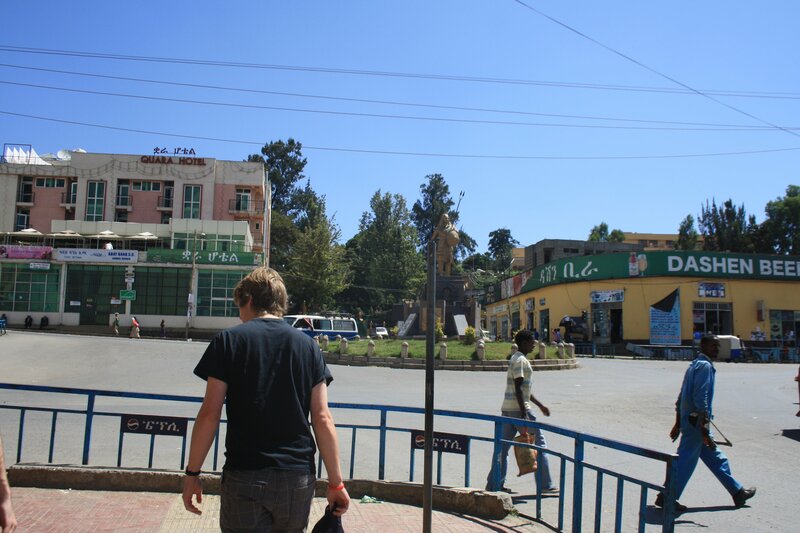 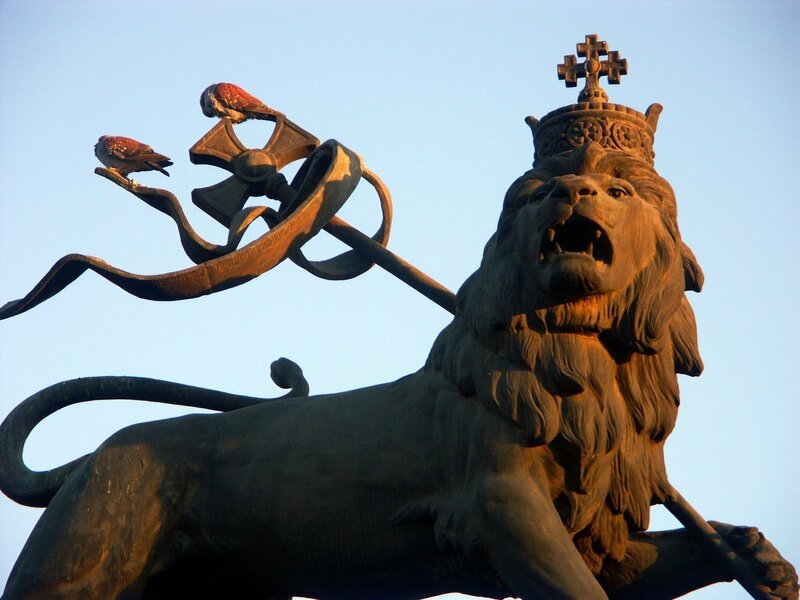 Read more information about tourism in Ethiopia here….